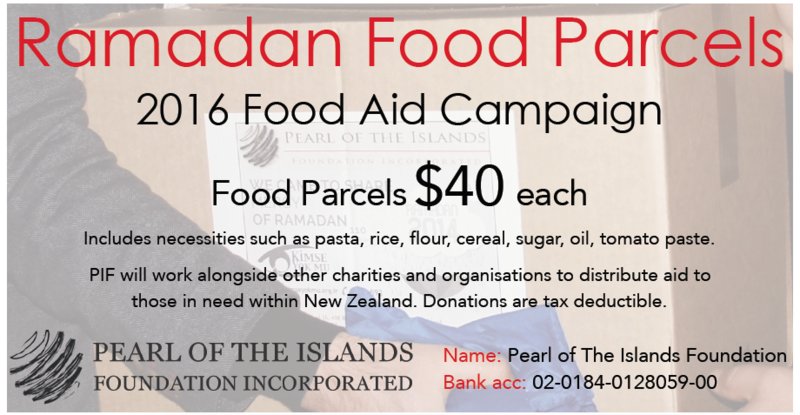 Food Aid Campaign 2016 – Pearl Of The Islands Foundation Inc.
As PIF members, we are trying to make a positive difference through our actions. We have recognised that the relief of poverty is so important that even helping a relatively small number of people can be considered to be help to many. We are working together with other community organisations around us to help those families in need by means of food parcels distribution. Parcels will include everyday essentials including sugar, oil, rice and other crucial items. 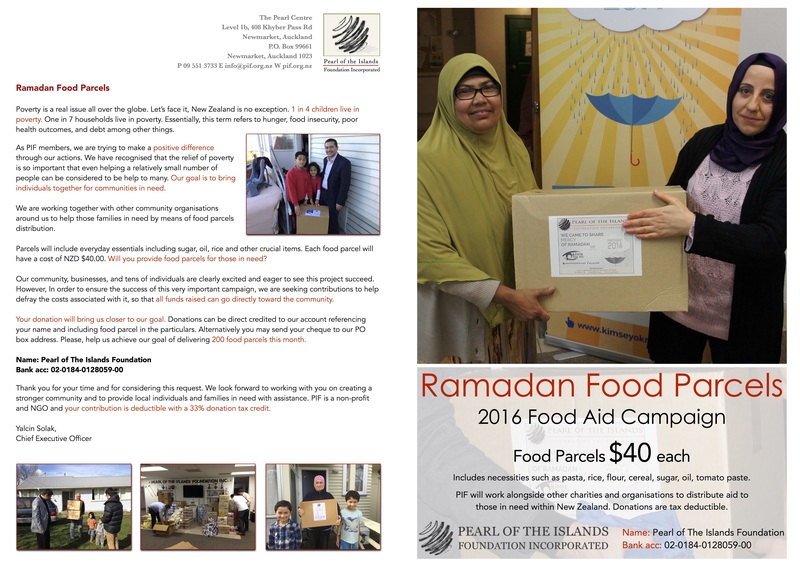 Each food parcel will have a cost of NZD $40.00. Will you provide food parcels for those in need?